Then there is the sand, sea, fine dining and incredible countryside. To say Ibiza is magical for many reasons is an understatement but for the moment here are all of the Ibiza March announcements for 2019. Cocoon who are celebrating 20 years of Ibiza events has announced a one-day special celebration headlined by Underworld at Ushuaïa in addition to 10 dates where it all began for them on Mondays back at Amnesia this summer. Amnesia also announced ABODE will be returning to the Terrace on Thursday nights this summer. Also, the European debut of Laserface by Gareth Emery comes to Amnesia on the 8th September. 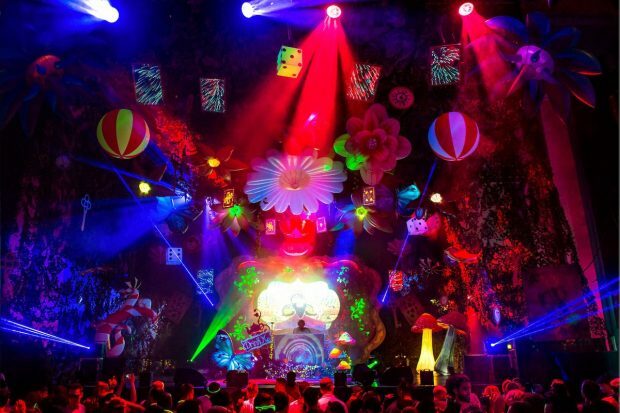 CircoLoco returns to Mondays for its 21st year at DC-10 from 20th May until the 7th October with Paradise with Jamie Jones is returning to the venue on Wednesday nights. Eden Ibiza are blowing it out of the park this summer adding WNDLND to Saturday nights which will host themed parties as well as collaborations with some of the industry’s finest labels. Over at Hï Ibiza see’s a brand new party on Tuesdays Bodyworks with CamelPhat, Solardo and Fisher taking up residence for the summer with Armin Van Burren on Wednesday nights and the return of Afterlife from Tales of Us on Thursdays. Ibiza Rocks Hotel seem to have torn up the definition of a calendar and are squeezing in more events than ever before this summer with MK Area 10 Pool Party, Jax Jones Snacks Pool Party and what could be the event of the summer around the pool Bongo’s Bingo all taking up residence this summer. Pacha seem to be taking a different direction this summer with their line ups which are going to be some of the hottest nights on the island by far with Monday seeing Masquerade by Claptone Thursday see’s Music On (who will also be doing several evening dates at Destino) last and by no means least Dixon bringing Transmoderna to Friday nights. 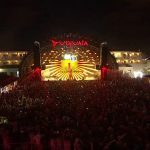 Ushuaïa are aiming high again this summer and have added Martin Garrix to their Thursday line up with Calvin Harris performing 6 shows on Fridays this summer. 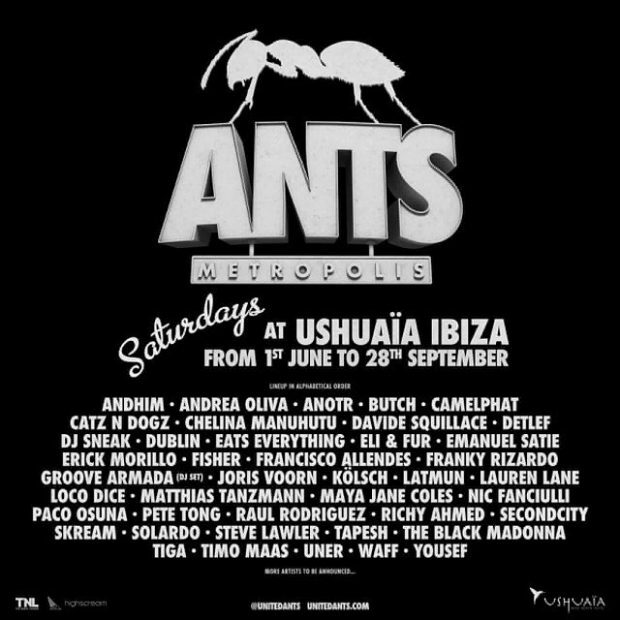 Saturday sees the return of ANTS a firm favourite amongst the Playa d’en Bossa crowd. 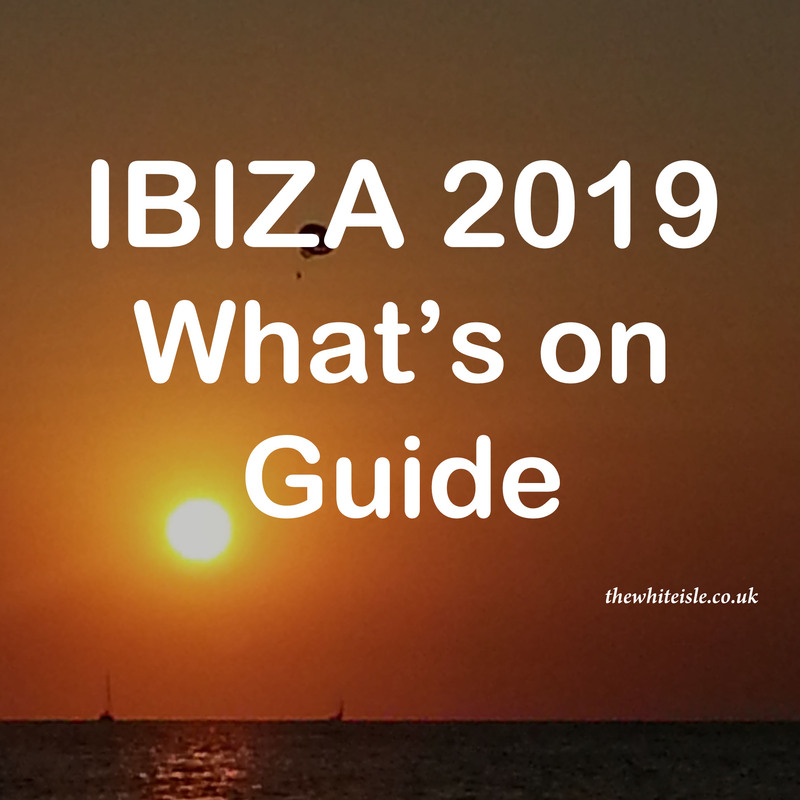 So far there is no news from Sankeys nor Es Paradis but we expect announcements on both in the coming weeks so keep up with us as the summer season gets underway with all the news, views and info for Ibiza 2019. Also a quick mention on ticket prices. Many people state that clubbing in Ibiza has become too expensive but have a look through the calendar and you’ll see so many events this summer have launched at €20 or less for early bird prices so if you have those flights booked grab those tickets NOW and beat the price rises coming in the following days and weeks. You can find all the events as they are announced on our Ibiza party calendar or via our quick guide to Ibiza events. 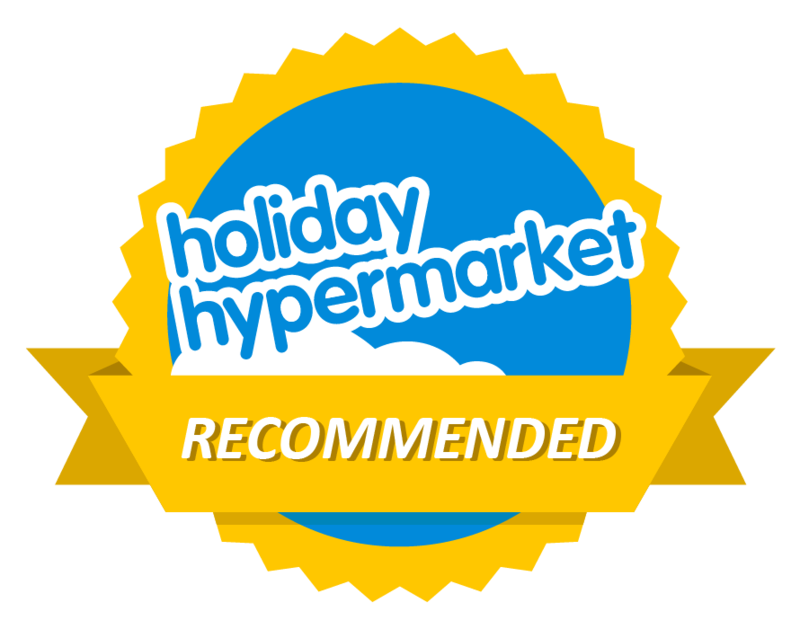 And don’t forget if you have any questions regarding Ibiza 2019 from clubbing, resorts, hotels what to do, where to go anything really then please drop us a line here.